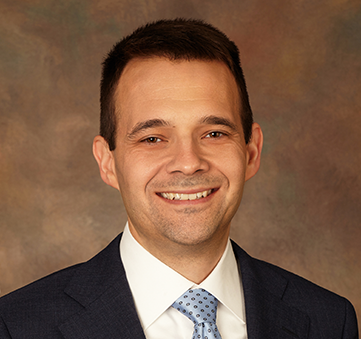 Matt Rigney joined the firm in 2015 after working for five years as a trial attorney in Dallas and Austin, where he represented clients dying from cancer caused by industrial toxins. Matt graduated in 2010 from Southern Methodist University Dedman School of Law. In law school, he was heavily involved with SMU’s Association for Public Interest Law and was a member of the Phi Delta Phi international legal honor society. Matt also interned for the Honorable Jorge A. Solis of the United States District Court for the Northern District of Texas and the American Civil Liberties Union of Texas. Matt earned a B.S. in Journalism from Texas A&M University in 2005. Matt is a member of the Insurance Law section of the State Bar of Texas and the Dallas Bar Association.